Spinal Health Care Center has been located on the corner of Pottery and Tremont in Port Orchard since January 2012 inside the Action Chiropractic building. Wide open windows provide a calm and inviting environment for patients. 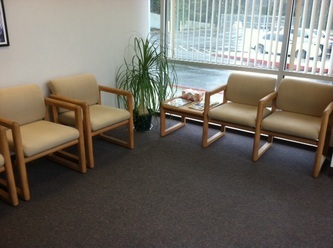 The clinic has four adjusting rooms, four massage therapy rooms and is equipped to provide and x-rays examinations. Dr. Smith graduated for Logan College of Chiropractic in St. Louis, MO on April 15, 1995. He moved west to Kirkland, WA and started practicing in Seattle. In January of 1996, he moved to the Kitsap Peninsula. Spinal Health Care Center opened in August of that year in Port Orchard, WA. 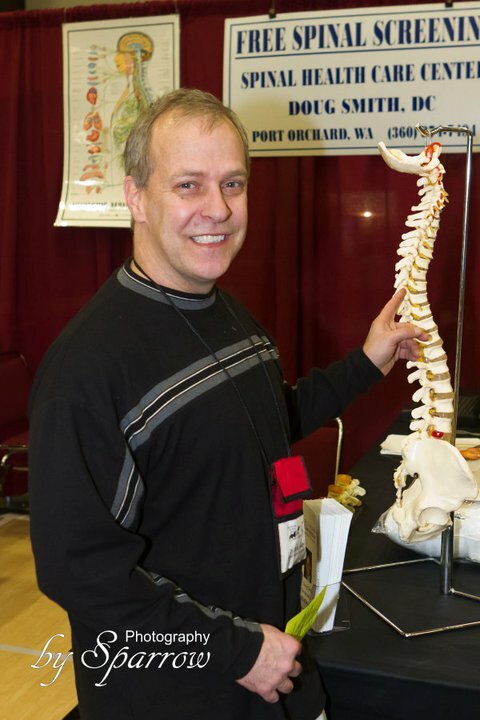 Originally from Toronto, Canada, Dr. Smith received his undergraduate degree from the University of Western Ontario. He attends First Lutheran Community Church in Port Orchard and is a member of Kitsap Business Leaders, a chapter of Business Networking International.